Investigation of Atlas Resources Public #19-2010 (B) L.P.
Are you concerned about your losses investing in Atlas Resources Public #19-2010 (B) L.P.? If so, The White Law Group may be able to help you recover your losses. According to their website, Atlas Resources Partners provides unique oil and gas opportunities that result in consistent and reliable performance for their investors. The company often raises money for investments through Reg D private placement offerings like the company did for Atlas Resources Public #19-2010 (B) L.P. These Reg D private placements are then typically sold by brokerage firms in exchange for a large up front commission, usually between 7-10%, as well as additional “due diligence fees” that can range from 1-3%. Atlas Resources Partners LP filed for bankruptcy protection on July 26 and joins dozens of struggling oil and gas producers that were pushed into Chapter 11 after energy prices began dropping in 2014. Since the beginning of 2015, at least 85 North American oil and gas producers have defaulted, according to Haynes & Boone LLP. Those cases involve about $61.2 billion in cumulative debt, the law firm said in a June 30 report. The trouble with alternative investment products, like Atlas Resources Public #19-2010 (B) L.P., is that they involve a high degree of risk and are typically sold as unregistered securities which lack the same regulatory oversight as more traditional investment products like stocks or bonds. An additional risk inherent to Atlas Resource Partners’ offerings is also the general risk that comes with the energy market – a market that has seen enormous losses over the last few years due to the declining cost of oil and other energy commodities. 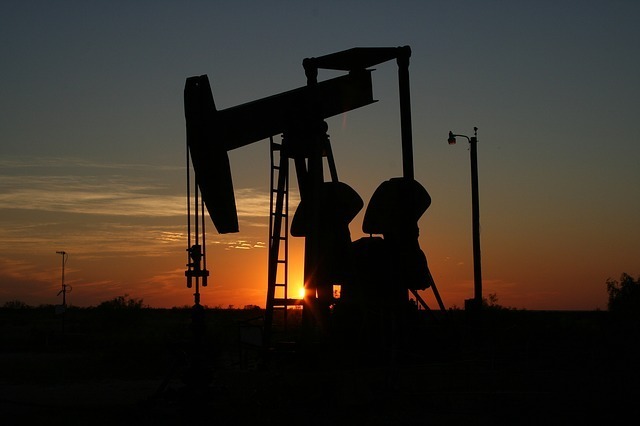 The White Law Group continues to investigate the liability that brokerage firms may have for improperly selling oil and gas private placements like Atlas Resources Public #19-2010 (B) L.P. However, another problem with Reg D private placements is that the high sales commission and due diligence fees the brokers earn for selling such products sometimes can provide brokers with an enormous incentive to push the product to unsuspecting investors who do not fully understand the risks of these types of investments or to outright misrepresentation the basic features of the products – usually focusing on the income potential and tax benefits while downplaying the risks. To determine whether you may be able to recover investment losses incurred as a result of your purchase of Atlas Resources Public #19-2010 (B) L.P. or another Atlas Resource Partners private placement investment, please contact The White Law Group at 1-888-637-5510 for a free consultation.